Did you know that with the TUNE IN app for your Droid, iPhone or Blackberry, you can listen to KROB anywhere you go? It’s easy to take KROB with you. 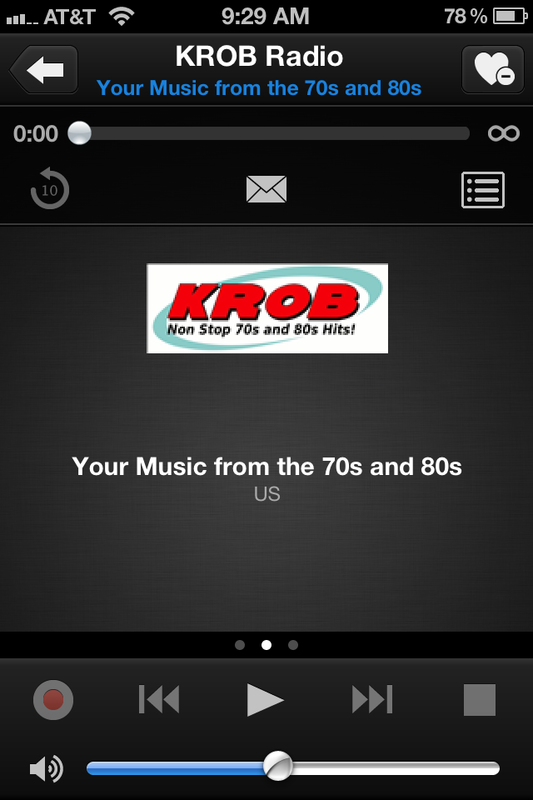 Download the free app to your device and add KROB radio … that’s it!